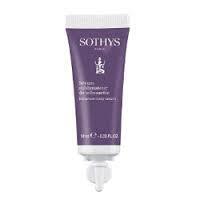 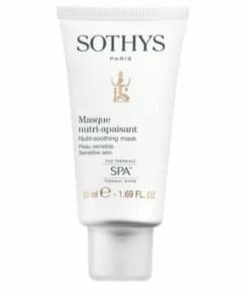 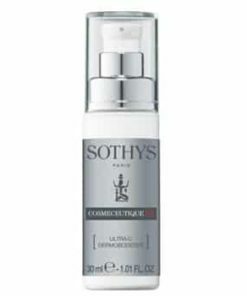 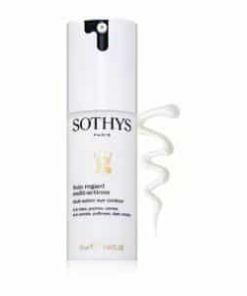 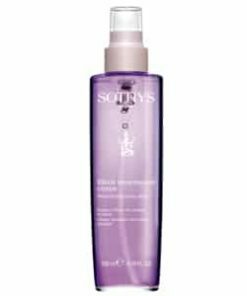 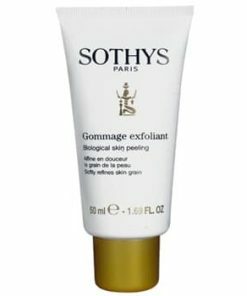 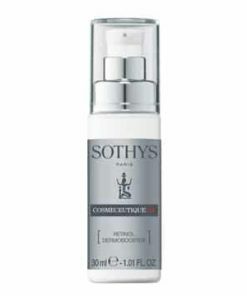 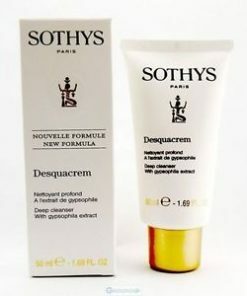 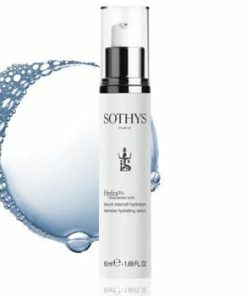 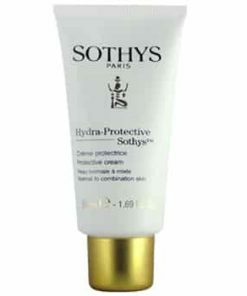 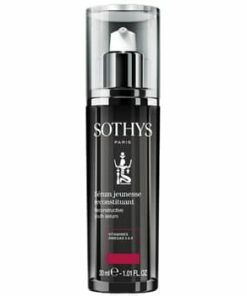 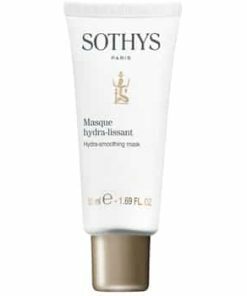 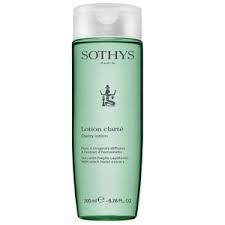 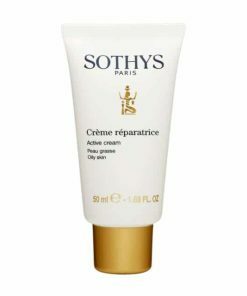 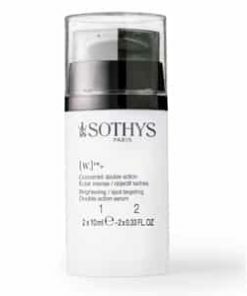 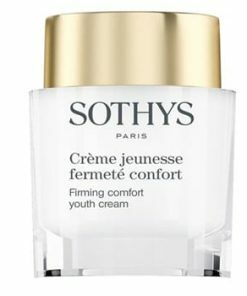 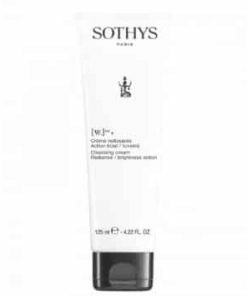 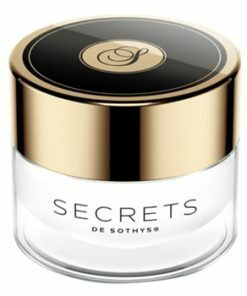 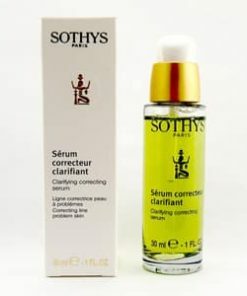 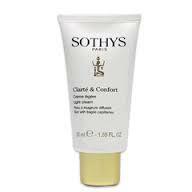 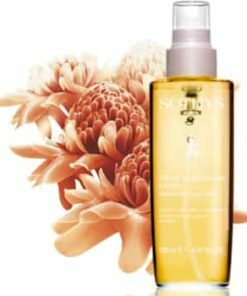 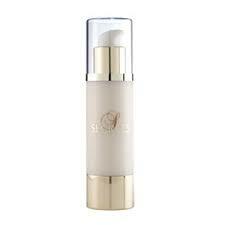 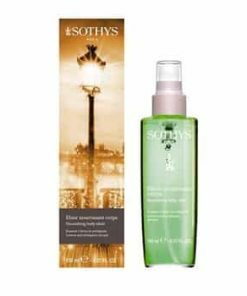 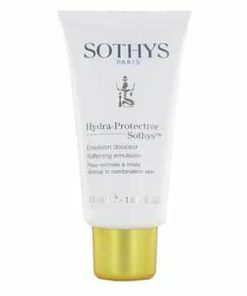 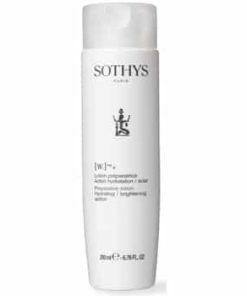 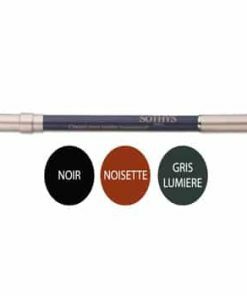 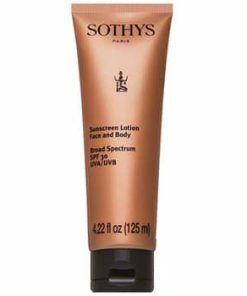 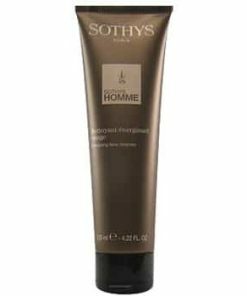 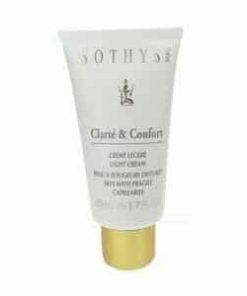 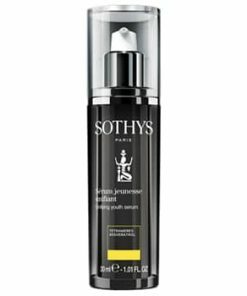 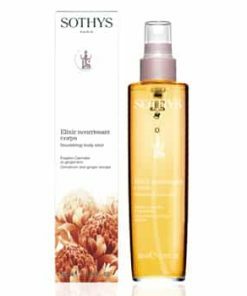 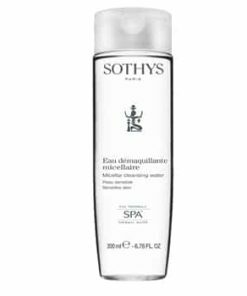 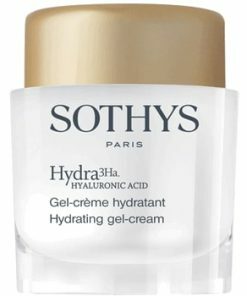 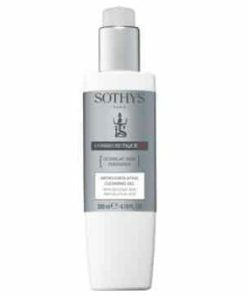 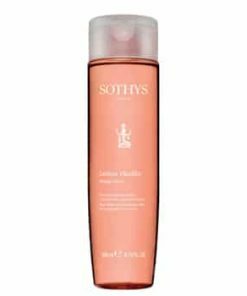 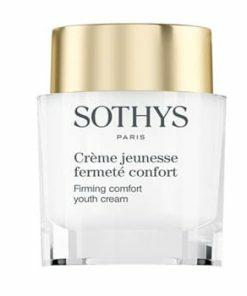 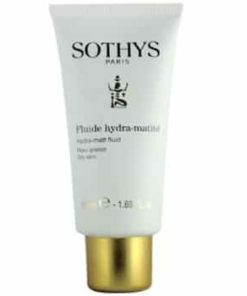 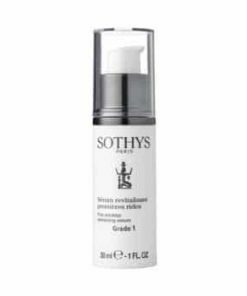 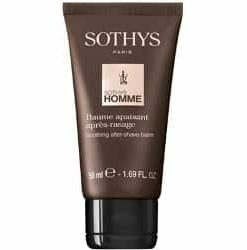 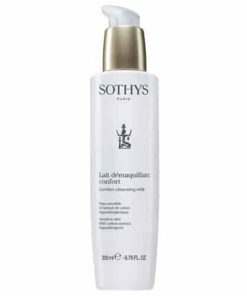 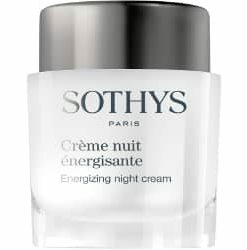 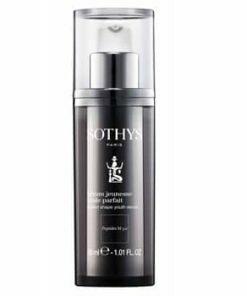 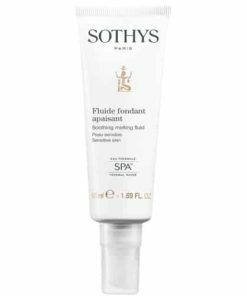 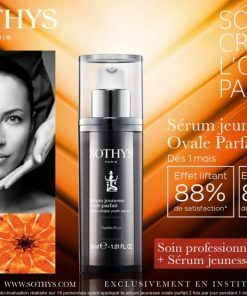 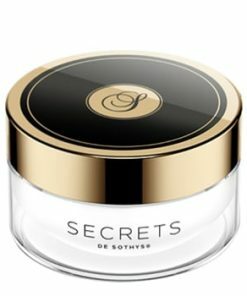 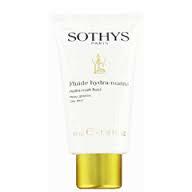 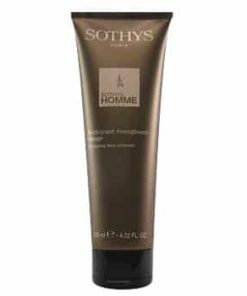 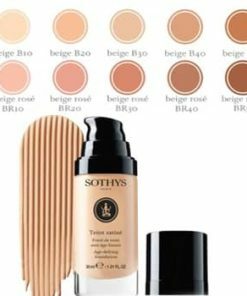 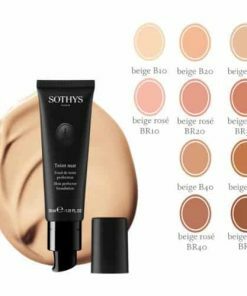 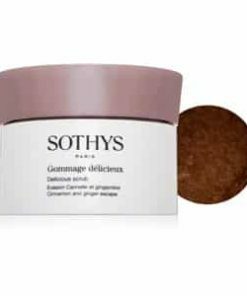 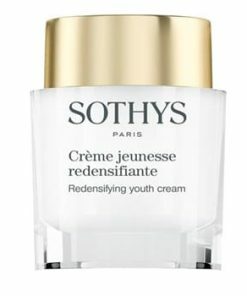 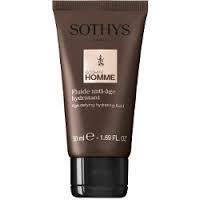 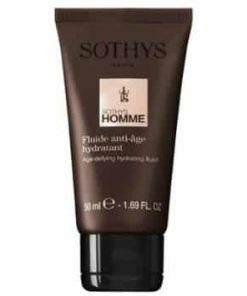 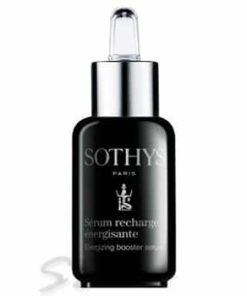 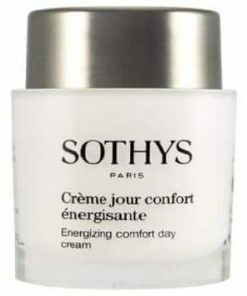 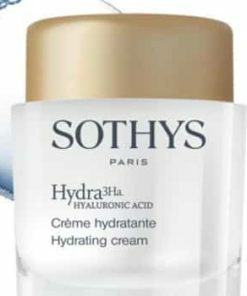 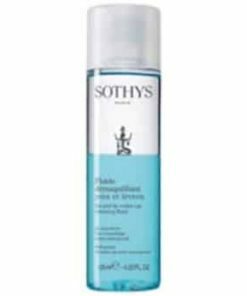 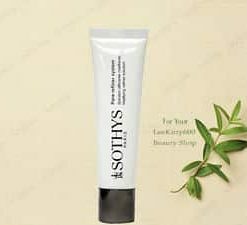 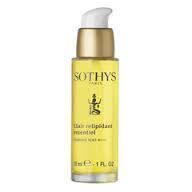 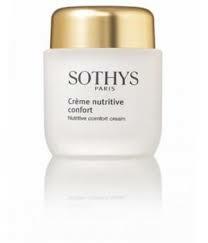 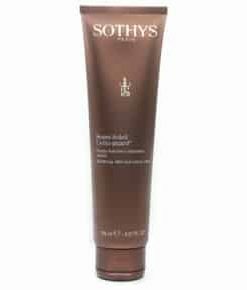 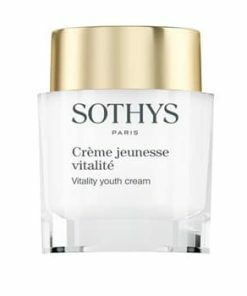 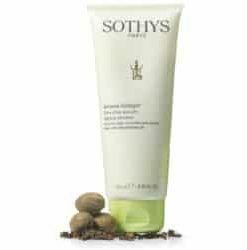 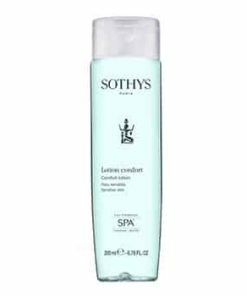 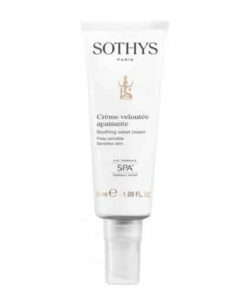 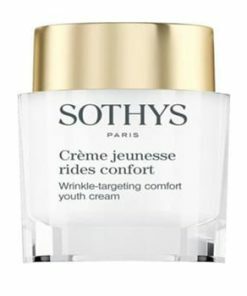 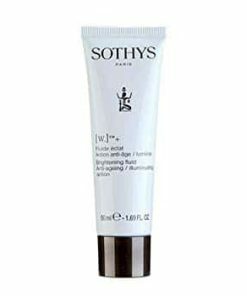 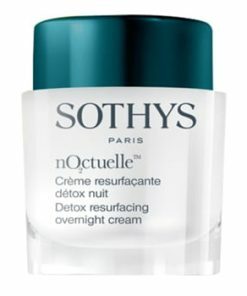 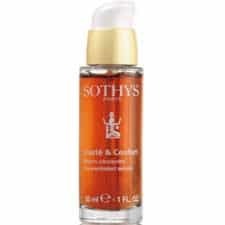 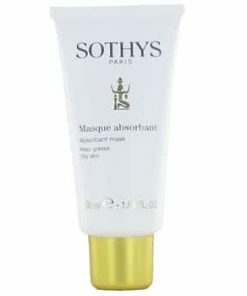 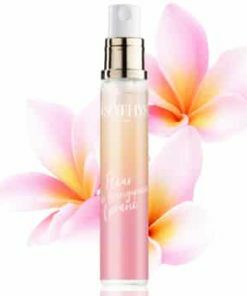 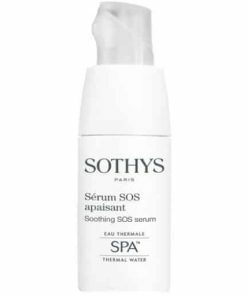 Sothys Secrets Intense Lip Care nourishes, protects, hydrates, and plumps the lips. 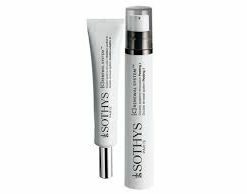 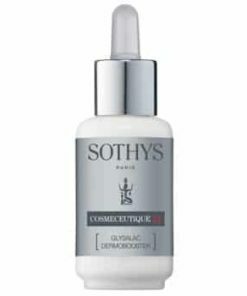 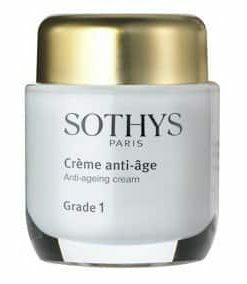 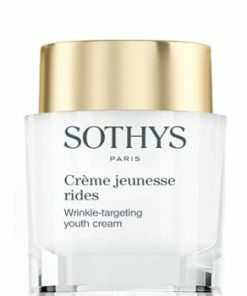 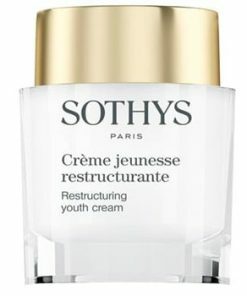 Promotes a more youthful appearance with anti-aging actions by smoothing and preventing lines around the lip contour. 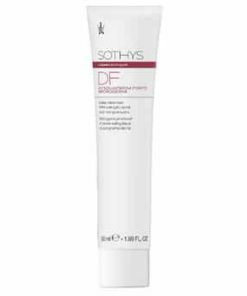 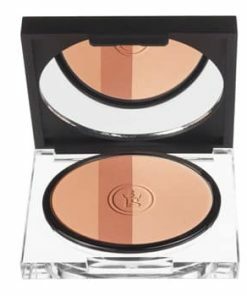 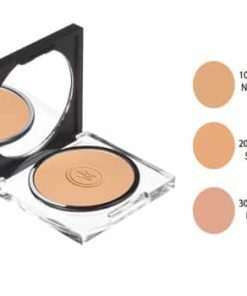 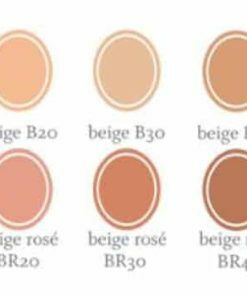 Light texture is rapidly absorbed and increases the long lasting effect of the lipstick. 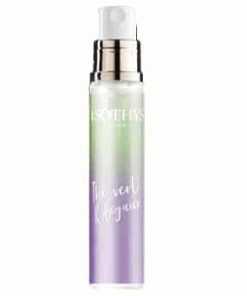 Increases the long-lasting effect of lipstick.